Why Silane Coupling Agents Are Used On Fiberglass and Composites - Manufacturer of Silane Coupling Agents-Qingdao Hengda Zhongcheng Technology Co., Ltd.
Fiberglass and its reinforced polyester composites are widely used in aerospace, auto bodies, chemical and automation industries for their high specific modulus, high specific strength and outstanding design ability. Fiberglass and the resin matrix are hardly to achieve satisfactory bond strength at the interface as the surface of fiberglass is very smooth. Fiberglass consists mainly of silica, alumina, magnesia and other metal oxide, so the fiber is very hydrophilic and easily attracts water to the interface and has a very bad effect on the bond between the fiber and the resin. Therefore, it is necessary to conduct a surface treatment on glass fiber to improve its compatibility, infiltration and reactivity with the resin, and forming a good composite with optimum properties. Where Y is an organofunctional group, such as epoxy, methacryloxy or amino, and X is a hydrolyzable group, such as ethoxy, methoxy, acetoxy, etc. The silane coupling agents have the unique chemical and physical properties and will act at interface between glass and organic polymer to bond, or couple, these two dissimilar materials, plays a role in improving the mechanical properties of composites and, more importantly, to prevent de-bonding at the interface during composite aging and use. after drying, the hydroxyl group of silane coupling agent condenses with the hydroxyl group on the fiberglass and form ether bond. Through the use of the right silane coupling agent, a substantial increase in flexural strength in the fiberglass composites is possible. 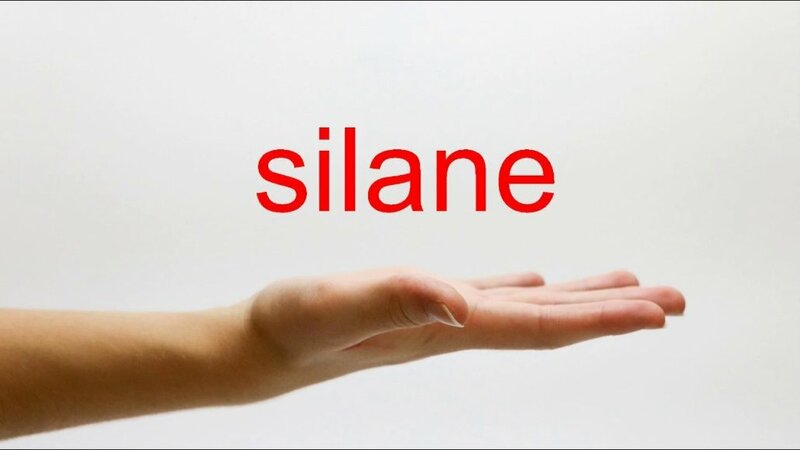 Silane coupling agents also increase the bond strength of the fiberglass and the polyester resin as well as their resistance to humidity and other adverse environmental conditions.